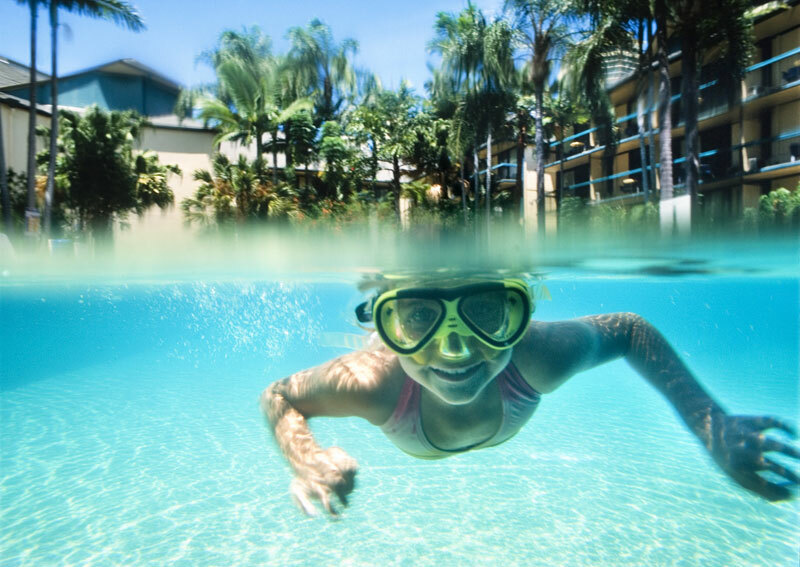 Where magical family holiday moments create lifelong family memories, Paradise Resort is a heaven for kids and a paradise for parents on the Gold Coast. 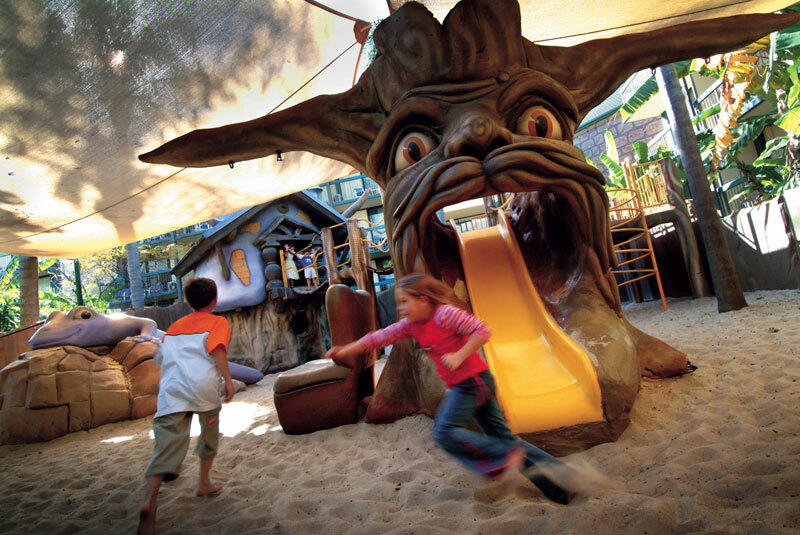 Voted Australia’s best family resort for the last four years Paradise Resort Gold Coast is renowned as a Heaven for Kids and Paradise for Parents. 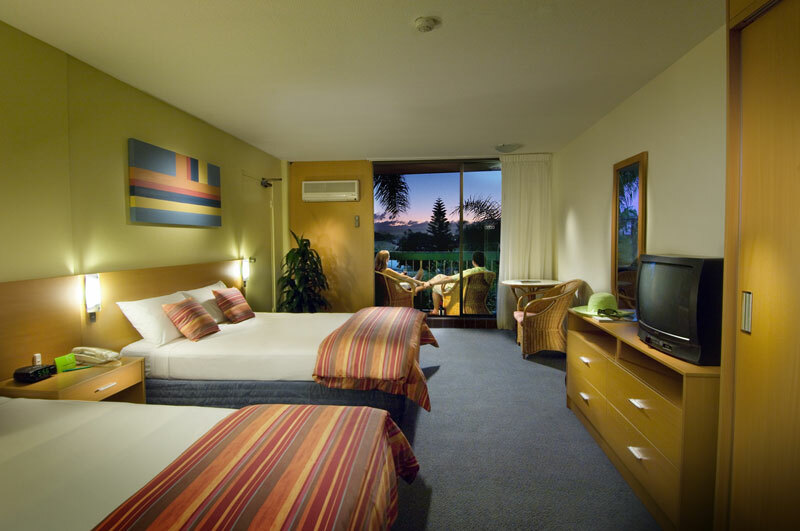 Set on 5 acres of tropical gardens close to beaches, attractions and the heart of Surfers Paradise. 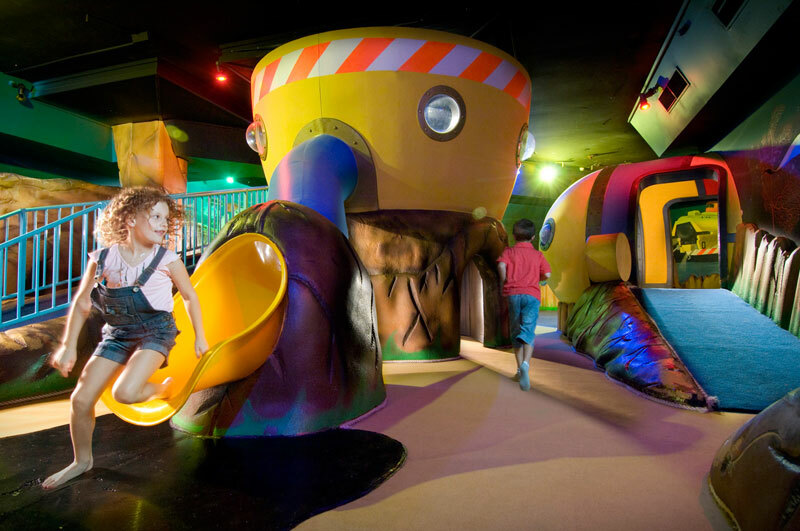 The only resort that truly caters for all children from babies and toddlers right through to 12 year olds, you can relax knowing the kids are having a ball in our million dollar Zone for Kids club with its magical themed play spaces and fully supervised sessions daily. And with our kids eat for $8 at Z4K as well as all of our restaurants, the kids will be well fed without you spending a fortune. 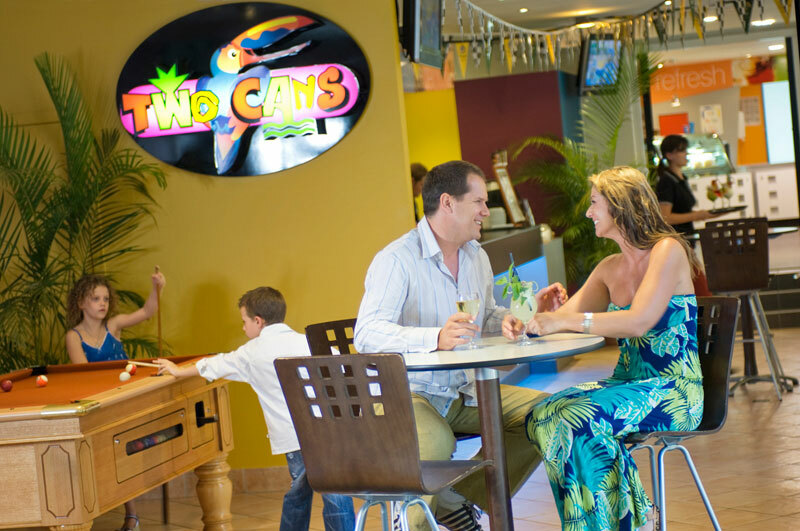 With 4 pools, day spa, restaurant, café, bar, adventure playground and a host of free daily activities, Paradise Resort is the perfect choice for your next family holiday.